On October 16th, I had the pleasure of attending a Teaching Kitchen class at Sur La Table in Westwood. 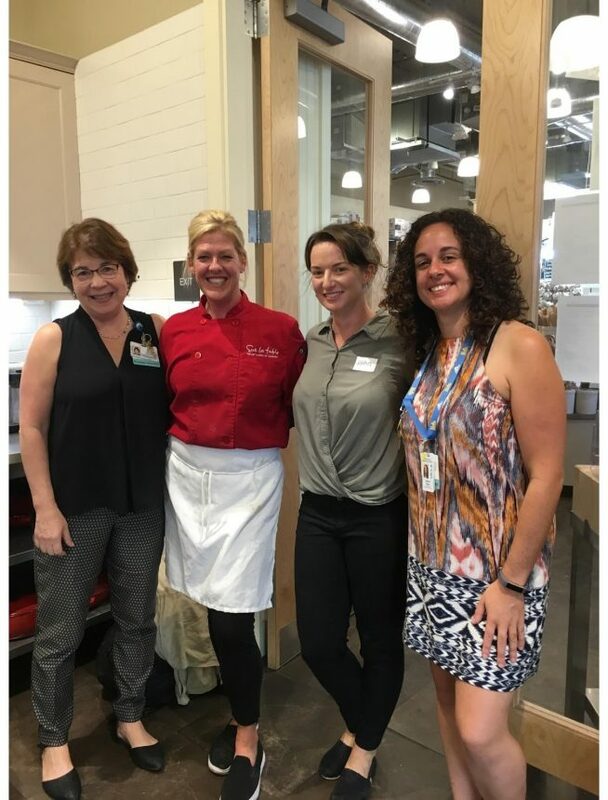 The Teaching Kitchen Collaborative is a national initiative created in 2016 dedicated to “enhancing personal and public health across medical, corporate school, and community settings.” UCLA’s own chapter of Teaching Kitchen was started by Janet Leader, MPH, RD, Associate Director of Field Studies in the Department of Community Health Sciences at the Fielding School of Public Health, and Kaitlin Reid, MPH, RDN of UCLA Student Health Education and Promotion with support from the UCLA Healthy Campus Initiative. The Teaching Kitchen Collaborative at UCLA has been offering classes since Spring 2017 to the health professional students including medical, dental, nursing, and public health. More recently, the TKC began to offer classes for UCLA undergraduates. Through teaching kitchen classes, students are taught how to cook nutritious and affordable meals. All the while, students are given tips about integrating a healthier diet into their lives. The program also serves as a training ground for future dietitians. Stephanie Prideaux, a dietetic intern at the VA Greater Los Angeles and MPH student in the Fielding School of Public health showed students how to construct a nourishing meal using the MyPlate model and introduced students to resources on campus like the FITTED program where students can be offered free consultation with dietitians. Teaching Kitchen goes far beyond its perceived appearance of educating students about eating healthier. It is also a catalyst in helping students foster social connections. 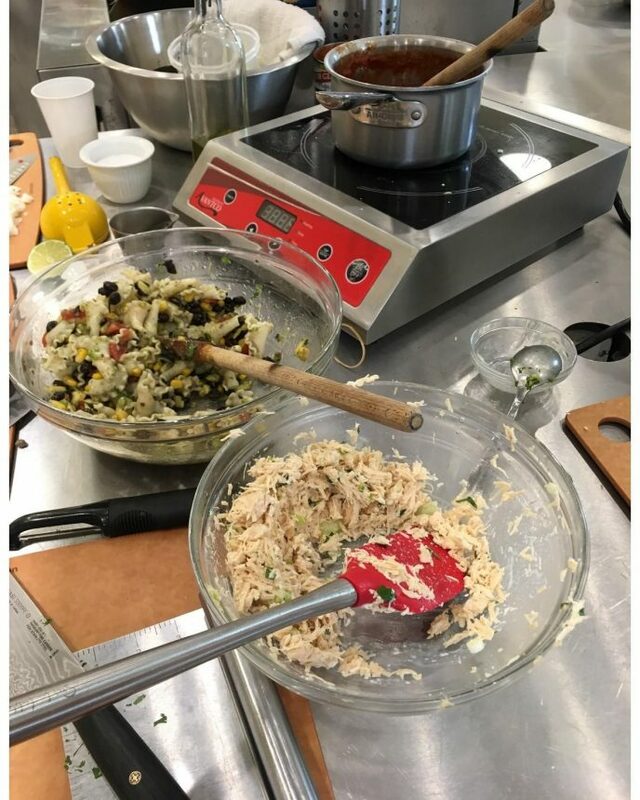 As I walked into the room at Sur La Table, students were in the middle of preparing the Tex-Mex pasta salad chef Claire from Sur La Table had briefed them on. Everything, from the process of cutting the vegetables to cooking the pasta to sampling the food required collaboration. One student cut the avocado while another student seasoned the salad and another student mixed the ingredients together. And as food was being prepared, students were in constant communication, ensuring all members of the group participated. Perhaps the salad was not salty enough or needed more vegetables. 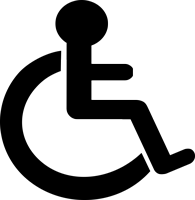 Other group members would collectively acknowledge the comment and more of an ingredient would be added. Making great food demanded inclusion, collaboration, and unity. While vegetables were being chopped, I heard one student ask another, “Can I share the cutting board with you?” and the other happily obliged. After the food was prepared, students took sampling spoons and reached into the large bowl to sample their creation. The collective “yum hmm…” as everybody enjoyed the food was hard to miss. Students prepared fresh veggies, tuna salad, chicken salad, and tomato soup in addition to the pasta salad. Once the food was done cooking, it was time to eat. As students scooped food into their bowls, conversation flourished. Students began to chat about their majors and why they signed up for the teaching kitchen class. They joked around and discussed their personal lives. Janet, Stephanie, Claire, and Kaitlin also asked questions and engaged in conversation with students. If nothing else, students were able to talk about how the food tasted. (The food tasted phenomenal, by the way. I had the chance to sample the food and needless to say, I will never question the utility of a can of tomatoes, which can be used as pasta sauce, soup, and a dip). The Teaching Kitchen cultivated an atmosphere of warmth and social stimulation. New acquaintances and friendships emerged through food. 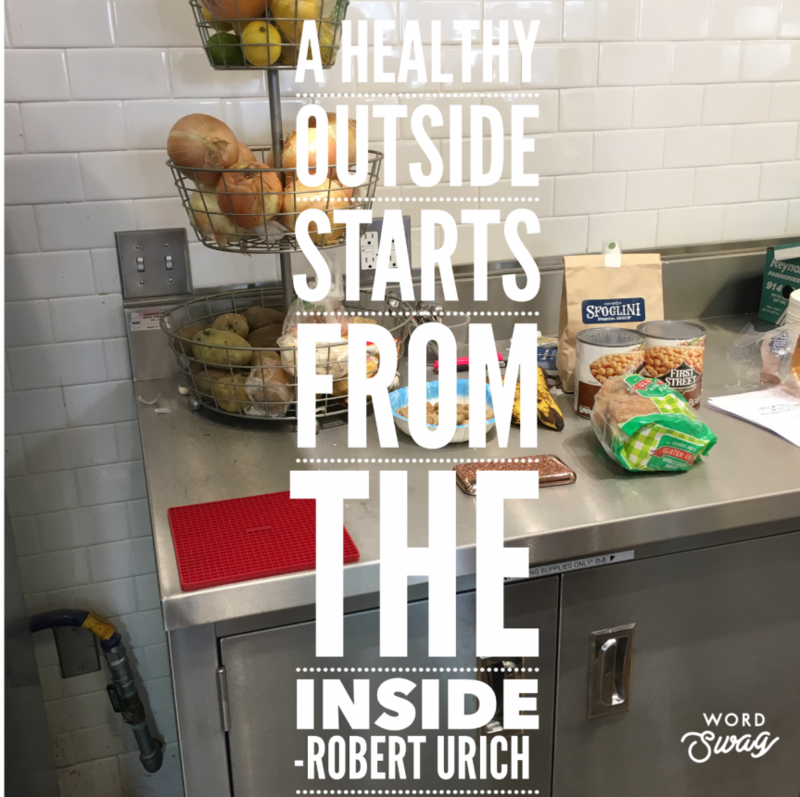 Students came to the Teaching Kitchen with a common goal of learning how to cook healthy and nutritious meals. 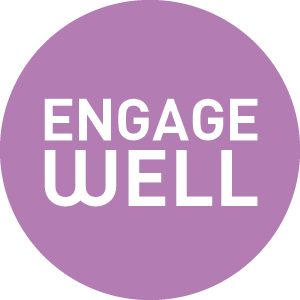 This common goal created a connection – a similar mindset for health and wellness. In the end, they were rewarded with potential new friends who they could call upon to cook future meals, walk to the farmers market, or hang out. The two-hour Teaching Kitchen was a great forum that fostered new connections and inclusivity and was an incredible experience to be a part of. The correlation between food and connection is not a new idea. Food has brought people together for many centuries. The National Geographic writes in a feature on the Joy of Food “To break bread together […] captures the power of a meal to forge relationships, bury anger, provoke laughter.” When people sit down together to prepare and enjoy a meal, they are able to share aspects of their life with other people. In the case of the Teaching Kitchen, students who may not have otherwise met each other collaborated and bonded over food, bringing about a sense of belonging. 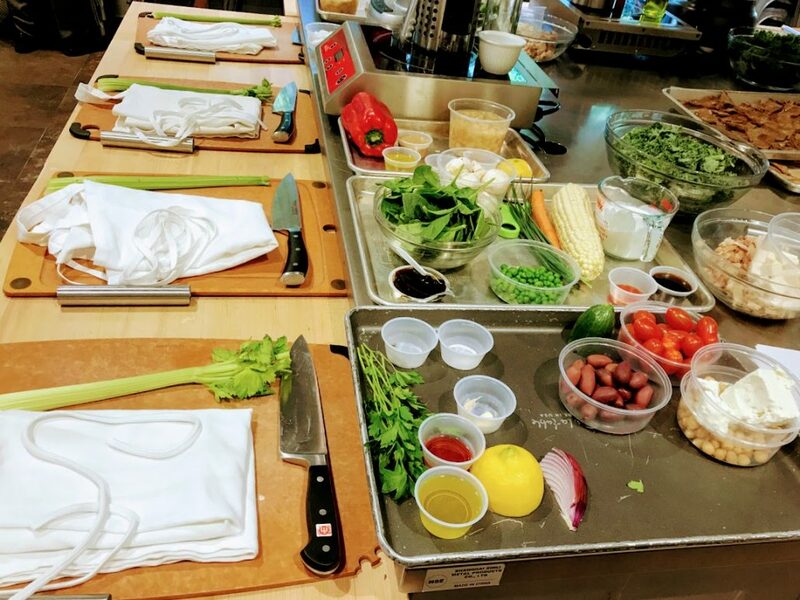 If students want to get involved in the Teaching Kitchen, whether to learn more about food or to engage with other students, they should definitely sign up for a Teaching Kitchen class. Classes are currently dependent on funding available but its organizers are actively exploring ways to expand the program to serve more students. In fact, there are plans in the works to build a teaching kitchen on campus in the LA Tennis Center, which should be ready for classes by the summer of 2019. I challenge all students to be creative in transforming the every day and necessary parts of life into outlets for greater connection, engagement, and nourishment. Jessica Yang is a second year student majoring in Environmental Science with a concentration in Environmental Health. On top of blogging for Semel HCI, she is part of club swimming and hopes to pursue a career in healthcare in the future.